New York recently enacted legislation intended to combat sexual harassment in the workplace. The various components of the legislation are being phased in over time. Major components of the legislation affecting private employers in New York are described below. The new legislation makes it unlawful, effective immediately, for an employer to permit sexual harassment of a non-employee in its workplace. An employer may be held liable to a non-employee such as a contractor, subcontractor, vendor, or consultant, when the employer is aware that the non-employee is subjected to sexual harassment in the employer’s workplace and fails to take corrective action. No contract, entered into on or after July 11, 2018, shall contain a requirement to submit to mandatory arbitration to resolve any allegation or claim of sexual harassment. The only exceptions are where such requirement is inconsistent with federal law or conflicts with a collective bargaining agreement. As of July 11, 2018, the settlement of any sexual harassment claim shall not include any term or condition that would prevent the disclosure of the underlying facts and circumstances of the claim unless the condition of confidentiality is the claimant’s preference. 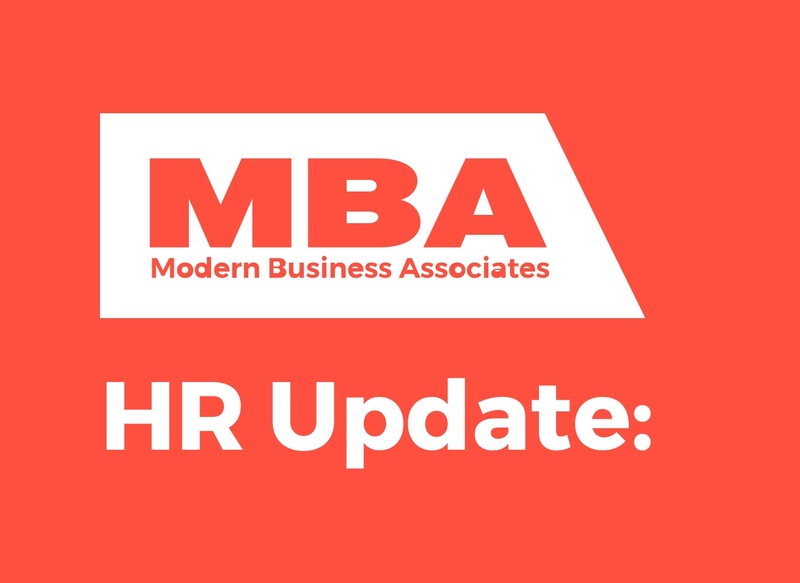 Effective October 9, 2018, employers are required to provide a written sexual harassment prevention policy to all employees. To satisfy this requirement, employers may use a model sexual harassment prevention policy to be developed by the New York Department of Labor. Employers may also use their own sexual harassment prevention policy if it equals or exceeds the minimum standards provided by the model policy. Effective October 9, 2018, employers are required to provide sexual harassment prevention training on an annual basis to all employees. The New York Department of Labor is required to produce a model sexual harassment prevention training program that employers may use to satisfy this requirement. An employer may also establish its own training program if the program equals or exceeds the minimum standards provided by the model training program. Effective January 1, 2019, where competitive bidding is required, every bid made to the state must contain a statement, under penalty of perjury, that the bidder implemented a written policy addressing sexual harassment prevention in the workplace and provides annual sexual harassment prevention training to all its employees. Where competitive bidding is not required, the state may still require, at the discretion of a department, agency, or official, that the bid include the statement of compliance. Additional information will be forthcoming as the state releases its model policy and training program and provides additional guidance.